Houston, TX and Murrysville, PA - May 17, 2018 - AcctTwo, a leading consulting firm and provider of cloud-based financial management solutions and managed accounting services, announced that the firm has implemented a new accounting and financial management system for Cornerstone Ministriesin Murrysville, PA. Cornerstone Ministries is a vibrant, dynamic, contemporary, and growing non-denominational church located just outside of Pittsburgh. Dallas, TX - April 17-19, 2018 - AcctTwo, a leading consulting firm and provider of cloud-based financial management solutions and managed accounting services, announced that the firm will sponsor and exhibit at the Christian Leadership Alliance (CLA) Outcomes Conference at the Hyatt Regency Dallas at Reunion April 17 through 19. Houston, TX and Dallas, TX - AcctTwo, a leading consulting firm and provider of cloud-based ERP, FP&A, and Managed Accounting Services solutions, announced that the firm is sponsoring and exhibiting at this year's Missio Nexus Foundations Conference in Dallas, TX September 21-23 at the Hyatt Regency DFW. Missio Nexus' vision is to see mission leaders accelerate the fulfillment of the Great Commission in servant partnership with the church globally. The organization's mission is to advance the effectiveness of the Great Commission community in North America in global mission. 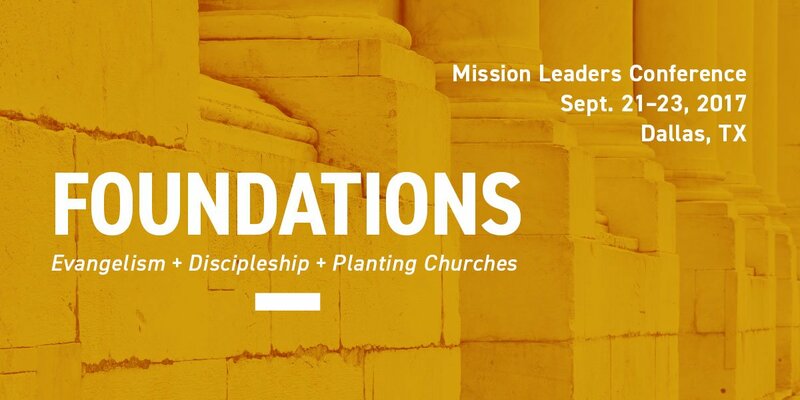 The Foundations Conference allows mission leaders to learn, network, and interact with others in the Great Commission Community. This year's conference focuses on the foundations of the Great Commission: Evangelism, Discipleship, and Church Planting. The program includes an exciting line-up of experienced speakers, covering five specialized tracks, and provides numerous opportunities for networking and connecting with leaders and peers. 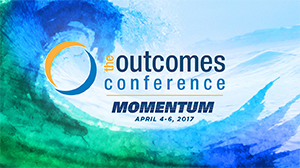 Dallas, TX - April 4-6, 2017 - AcctTwo, a leading consulting firm and provider of cloud-based ERP and BPaaS solutions, is excited to be exhibiting and sponsoring the Financial Management Workshop Track at the 2017 Christian Leadership Alliance Outcomes Conference at the Hyatt Regency Dallas from April 4-6. Flower Mound, TX and Houston, TX - Next Worldwide, a mission organization in the Dallas/Ft. Worth area, is reporting dramatic results after moving its finance and accounting function to the Business-Process-as-a-Service platform provided by AcctTwo, a leading consulting firm and provider of cloud-based ERP and managed accounting solutions. NEXT Worldwide is a not-for-profit organization that hosts youth, college, and young adult mission trips to help communities, regions and countries around the world. Through church-planting missions and leadership development, NEXT Worldwide provides a catalytic experience that propels the NEXT generation to “LIVE THE MISSION” both in the United States, as well as around the world. After a rigorous evaluation, NEXT Worldwide chose AcctTwo to manage the organization's day-to-day finances, provide guidance and best practices, and implement the technology solutions needed for the organization to grow and operate efficiently. Dallas/Ft. Worth, TX - February 28, 2017 - AcctTwo, a leading consulting firm and provider of cloud-based ERP and BPaaS solutions, announced that the firm has implemented Intacct for Valley Creek Church, a multi-location church in the Dallas/Ft. Worth area. Valley Creek's membership is a cross section of people from the community - people on a journey with Jesus and with each other. The church welcomes people from a variety of backgrounds and a full spectrum of spiritual maturity. After a rigorous software evaluation, Valley Creek Church chose Intacct over other on-premises and cloud solutions as the best fit to meet the needs of the organization. 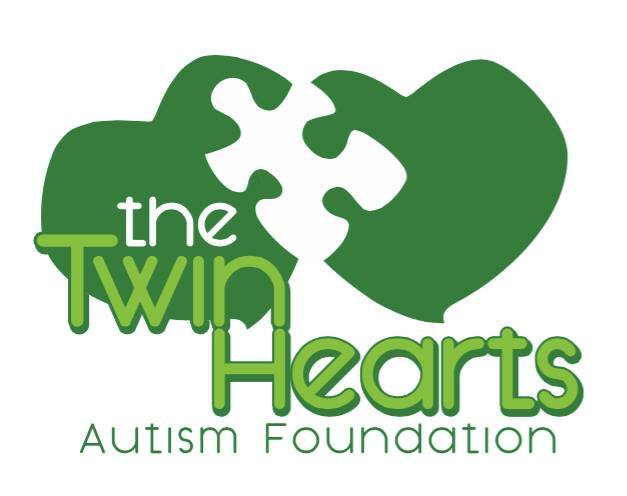 Austin, TX and Houston, TX - February 6, 2017 - AcctTwo, a leading consulting firm and provider of cloud-based ERP and BPaaS solutions, has implemented Intacct for Mission of Hope Haiti. As an organization following Jesus Christ, Mission of Hope Haiti touches thousands of lives daily in Haiti through the Church of Hope, School of Hope, Hope House Orphanage, Hospital / Clinic of Hope, Disaster Early Warning and Disaster Relief. Mission of Hope Haiti is a multi-entity nonprofit with offices in Haiti and the U.S. The organization operates several different programs, including church advancement, healthcare, and orphan care ministries. They've experienced rapid growth in the last 6 years. After a rigorous software evaluation, Mission of Hope Haiti chose Intacct over other cloud (and on-premises) solutions as the best fit to meet the needs of the organization. New York, NY and Houston, TX - February 2, 2017 - AcctTwo, a leading consulting firm and provider of cloud-based ERP and BPaaS solutions, has implemented Intacct for Global Gates Christian Network. The mission of Global Gates is to see gospel transformation of the world’s most unevangelized people - groups who have come to global gateway cities - and through them reach their communities around the world. After a rigorous software evaluation, Global Gates chose Intacct over other cloud (and on-premises) solutions as the best fit to meet the needs of the organization. AcctTwo, a leading consulting firm and provider of cloud-based ERP and Business-Process-as-a-Service (BPaaS) solutions, announced that the firm will be the Social Media Sponsor for the Texas Ministry Conference, which takes place at Champion Forest Baptist Church in Houston, TX on February 16, 2017.